This rich and diverse collection of essays chronicles the 3500 year-old journey of Jewish women. Mordechai Kaplan’s vision of Jewish as a civilization has inspired the breadth and scope of these explorations into what it means to be a Jewish woman. History, language, music, and literature are as much a part of Judaism as its rituals and beliefs. What makes this volume unique is its expansive vision of women and Judaism. It offers fresh and audacious understandings of sacred text, old and new rituals that celebrates the power of the feminine, and a look at how Jewish women today are enlivening their ancient tradition. 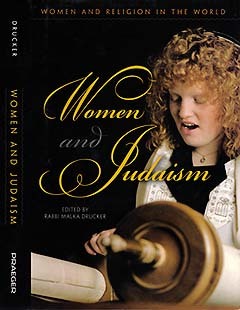 Women and Judaism examines five realms: the physical, political, spiritual, sexual, and ritual. In the first section, we see Jews link the natural world to their festivals and know the earth as the feminine adamah. The first earthling was Adam, and so we know the earth as our mother. We enter the meta-physical world when we link generations by story and ritual. Women rabbis are changing the face of Judaism, yet the struggle for equality persists. Jewish women may take inspiration from Biblical women who emerge as role models of courage and from women survivors of the Holocaust. Like their sisters in other traditions, women rabbis tend to be inclusive of other spiritual technologies. 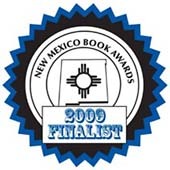 What all the perspectives offered in this book have in common is a deep yearning to find themselves, their mothers, and their daughters, in the family album that has given them their identity.